Sweet Cheeks Adventures: Restore Youth & Beauty to Your Face with this Anti-Aging “Miracle” Serum! Restore Youth & Beauty to Your Face with this Anti-Aging “Miracle” Serum! **Help support Sweet Cheeks and Savings by clicking the link below to shop! This post contains affiliate links. Vitamin C plays an important role in maintaining healthy, resilient skin. While young skin is full of Vitamin C, aging skin naturally loses this nutrient over time. Other factors like exposure to UV light, pollutants and cigarette smoke compound the decline of vitamin C, contributing to signs of aging. The good news is that you can fight back by replenishing your skin’s Vitamin C levels to help to combat and even reverse time’s effect on your face. You can turn around the quality of your skin by using Kleem Organics JeunesseVitamin C Serum! Want to know more? 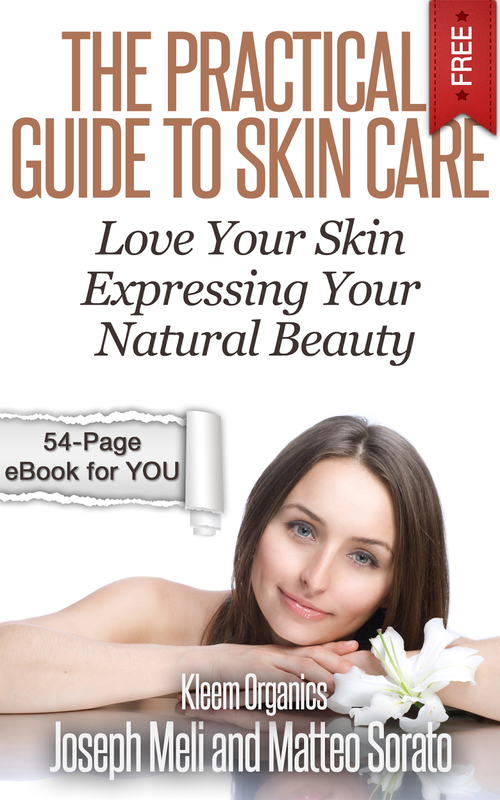 Download the FREE ebook that contains 25 homemade remedies that will make your face look like a star! Grab this FREE report TODAY with your bottle of Kleem Organics Vitamin C Serum! You’ll learn the top “cosmetology” secrets that the world’s top doctors know – but never share. “Dermatologists to the Stars” use these secrets every day to help the sun-damaged and aging skin on their celebrity clients. Now YOU can use them, too!